We were thrilled to hear that one of our members continues to make key strides in panelization and off-site construction. That's where the future of innovation lies for our industry. Great Gulf's H+ME Technology (pronounced "Home") is an automated manufacturing plant in Etobicoke where floor, wall and roof assemblies are built as integrated panels, before being shipped to a construction site and assembled into homes - including the ground-breaking Active House (see my stories on it here and here). But now, H+ME is officially registered with the Canadian Standards Association (CSA) as being compliant with CSA-A277-16 - this means that it is the first CSA-certified, fully automated manufacturing plant in Ontario. 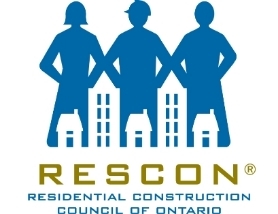 We'd like to congratulate Great Gulf low-rise president Tad Putrya, executives Kamal Sabaratnam and Robert Kok (a key member of RESCON's technical council) for their roles in moving Ontario's residential construction industry forward towards panelization. This was a huge win for all of us. Meanwhile, when we're not praising our members for innovation, RESCON is doing its part in the fight to cut red tape for our members - check out my new column, "The Council," in HOME Publication's Builder Bites series of articles, as well as a story by the Daily Commercial News on the mission for the Construction and Design Alliance of Ontario (led by yours truly). Also, RESCON VP Andrew Pariser gives an update on Bill 148, and pens a profile on Tribute Communities' new hire out of RESCON's construction management program at George Brown College; policy and programs analyst Amina Dibe writes about three events you should look into (retaining skilled trades employees, Lien Act, cannabis); and RCCAO executive director Andy Manahan appears on Breakfast Television to talk about Toronto's desperate need for a subway Relief Line. Lyall sees red: he speaks with the Daily Commercial News about the Construction and Design Alliance's mandate, then pens an article for HOMES Publications. Click here for the story by DCN. Click here for Lyall's new debut column called The Council. 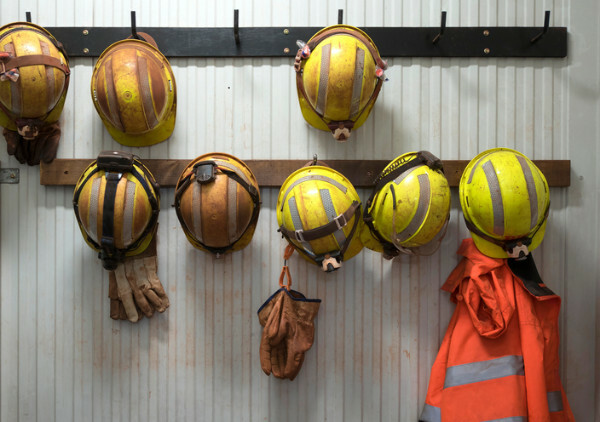 Bill 148 - The Fair Workplaces, Better Job Act, 2017 - has garnered considerable attention in the construction industry. 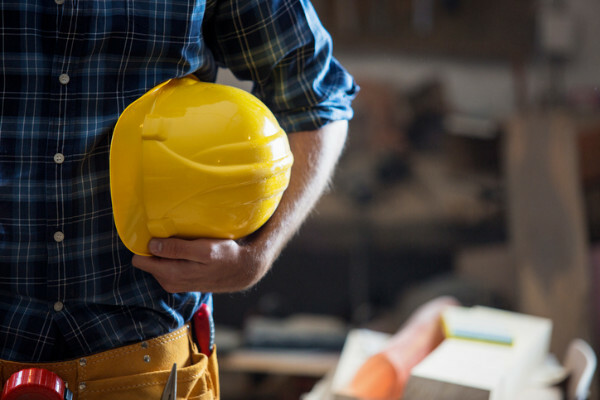 Despite a proclamation that construction would be excluded, this Act has had considerable impacts on the construction industry. Most notable are the provisions related to scheduling (scheduled to come into effect on Jan. 1, 2019) and the creation of two paid emergency leave days. 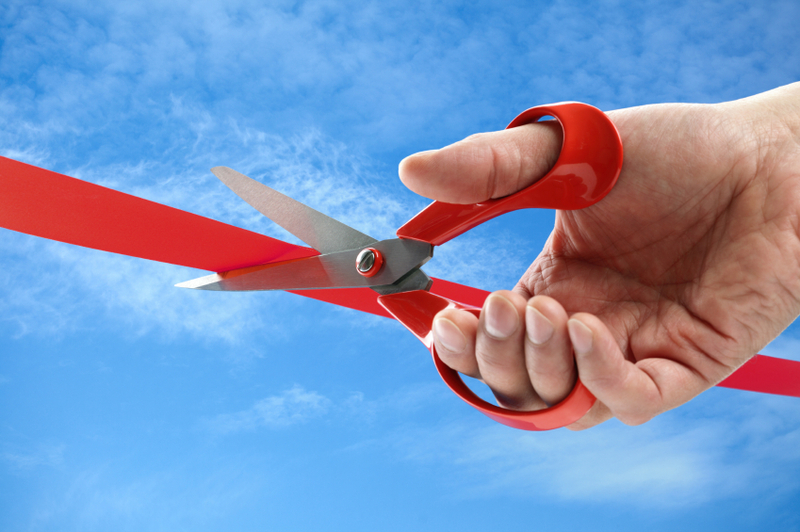 RESCON has taken every opportunity to educate all stakeholders on the potential impacts of these changes in an effort to give decision-makers a fulsome understanding of how our sector operates and will be impacted. For more information, please contact Andrew Pariser. Click here for our latest letter addressed to Labour Minister Kevin Flynn. 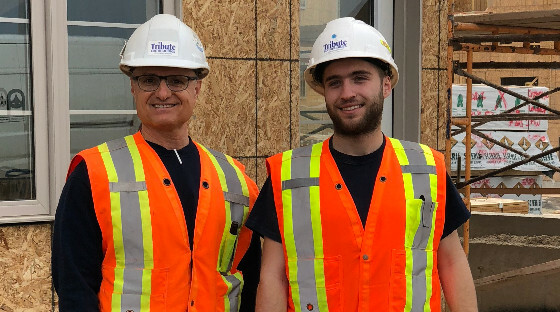 Tribute Communities' Frank Salemi, left, is among those pleased with the hiring of RESCON construction management program grad Thomas McHardy, right. Click here for Pariser's blog. RESCON's Amina Dibe gives the lowdown on three separate seminars in May and June that you'll want to attend. The subjects are: retaining skilled trades employees; the Construction Lien Act; and cannabis and construction 2.0. Click here to read Dibe's blog. RCCAO's Andy Manahan appears live with Breakfast Television host Kevin Frankish to explain why Toronto must make the Relief Line its top transit priority.